Choosing among the 10 best advertising agencies is not an easy task, especially since each work methodology applies and adjusts differently according to the client. To the extent that to create a ranking of the top agencies in Mexico City is required a methodology that goes beyond billing and profit. Every list is subjective, but we didn’t want to miss the opportunity of creating ours, in which we included small and big agencies, and even national agencies, international, independent or part of a network. 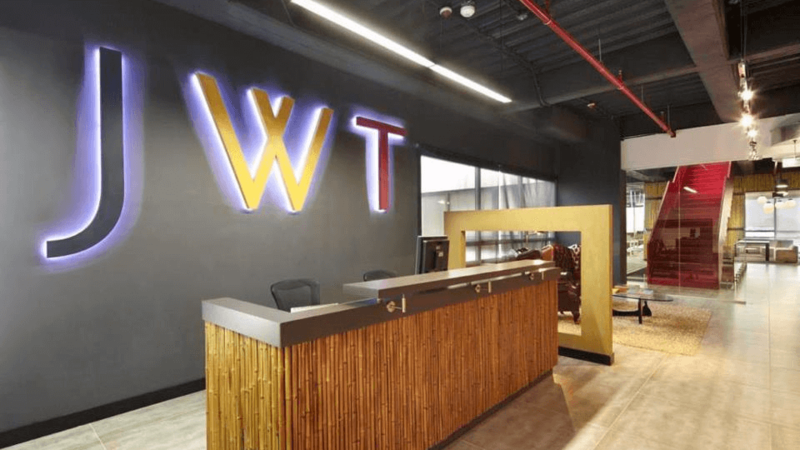 We consider JWT to be almost an institution in advertising agencies. With more than 150 years of history and structural and advertising innovations (such as implementing a creative department), we strongly believe the legacy of J. Walter Thompson deserves some recognition. They have the support of a global community, being pioneers in some key areas of publicity and that is part of their culture. They are in constant movement and looking for new ways to innovate, and that effort gets recognized. Is one of the top agencies in Mexico, launching every year the top 100 marketing trends that will impact all year. Through their consulting firm Innovation Group, they help to understand consumer behavior and dedicate themselves to study past trends and make projections for next year. With a charismatic figure like David Ogilvy is no surprise this legendary agency, winner of so many awards they’ve even lost count, is worth of admiration. Many creative minds have passed through their offices and marvelous ideas that left a mark in advertising have been created here. An agency this prepared in advertising, creates ideas that trascend and are used as a blueprint for successful campaigns. Is used as a reference for having the best perception, and being one of the most creative and integrated, and considered by many as the ideal agency. 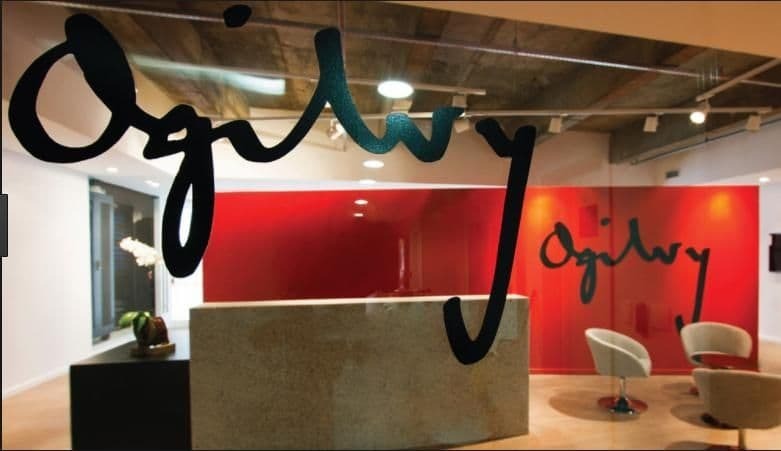 Many agencies use them as their goal, to deliver work just like Ogilvy would. One of the first agencies to go digital and deliver quality content as a new way of doing things. That is why Flock forced many mexican agencies to change their focus and not only “think outside the box” but rather create new ones. Is one of the first digital agencies in the country, having that digital DNA that distinguishes them. Considered one of the most efective independent agencies of the industry. With respect and admiration, other agencies follow their work and try to adapt to the changes this agency creates. 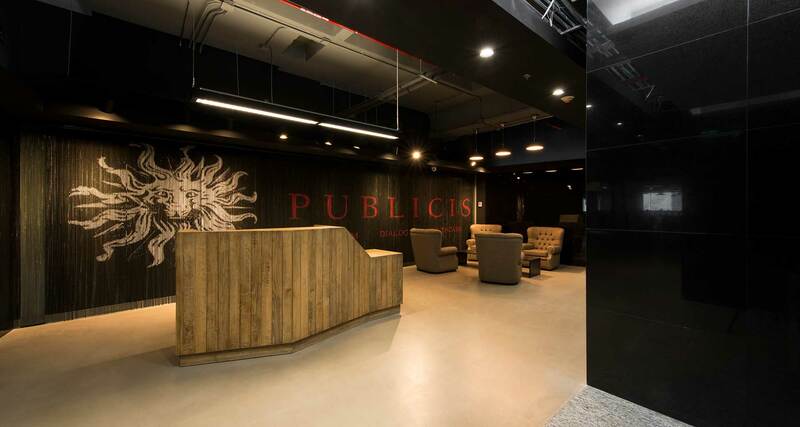 Publicis is the french giant that learned from the skills of Ásterix in the advertising world. That unique touch allows this agency/group/juggernaut to stay focused and dedicated to every project, without neglecting any account or any creative, as a result it has obtained a reputation of an agency commited to their projects and clients. A young and thriving advertising agency. A unified team with powerful ideas. Endor arrived and is here to stay and create a name for themselves. Specialized on branding and advertising with an integral focus, professionalism and quality characterizes their work, this agency is slowly growing to become one of the most important advertising agencies in Mexico. 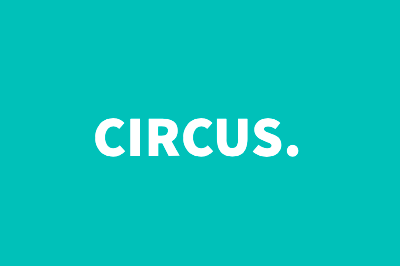 Speaking of agencies that changed the way to communicate in advertising and digital media, Circus is one of the most important. Their way of work and structure helped them land accounts of great international significance, as well as having a strong digital presence. 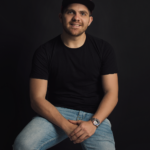 Circus is an agency that labels itself as multicultural and fully integrated of developing high-impact ideas, strategies and content that always leads to success. 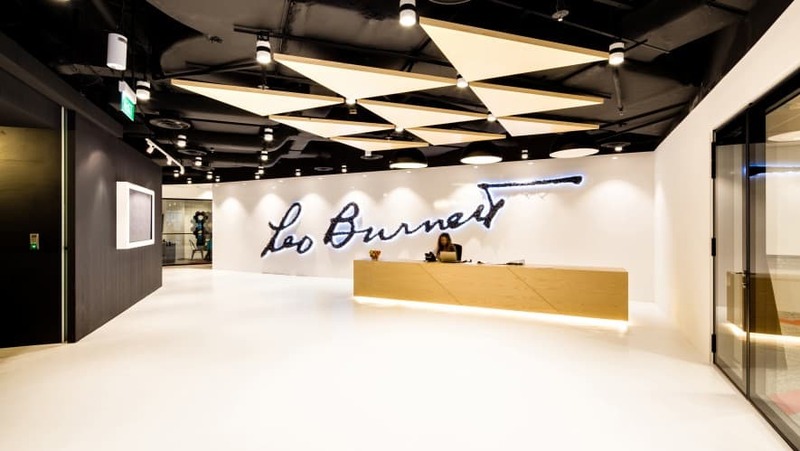 In every country and every language, Leo Burnett Mexico, has been synonymous of spectacle and dedication. Also, with their most recent strategic alliances they seek to push creativity in Mexico to a higher level. What do you get if an advertising legend is placed at the head of an agency with a well-established creed? You get one of the most important independent agencies in recent memory. Whether for their great ideas or creative department, we are certain this agency will accomplish more than it already has. An agency with a well-established work ethic knows really well what they stand for and don’t hesitate to show it to whoever gets in contact with them. They like to do things differently and create moving campaigns. Recreo is freshness in communication and quality of work, specially in the handling of their accounts. To talk about the work of this agency is to talk about moving and emotional stories, whether laughing or crying you won’t ever feel indifferent to them. Stories that touch you, regardless of the brand, manages to effectively communicate what it wants to convey so that everything fits perfectly. 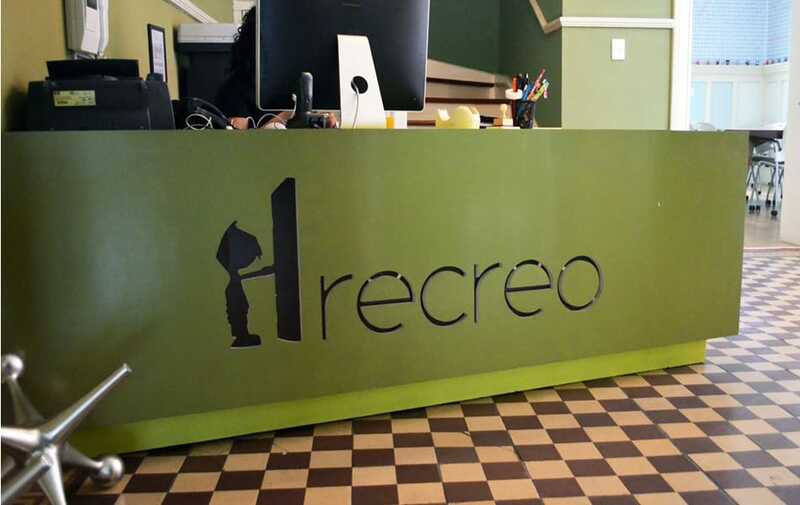 El recreo is, without a doubt, one of the leading advertising and design agencies in the country. 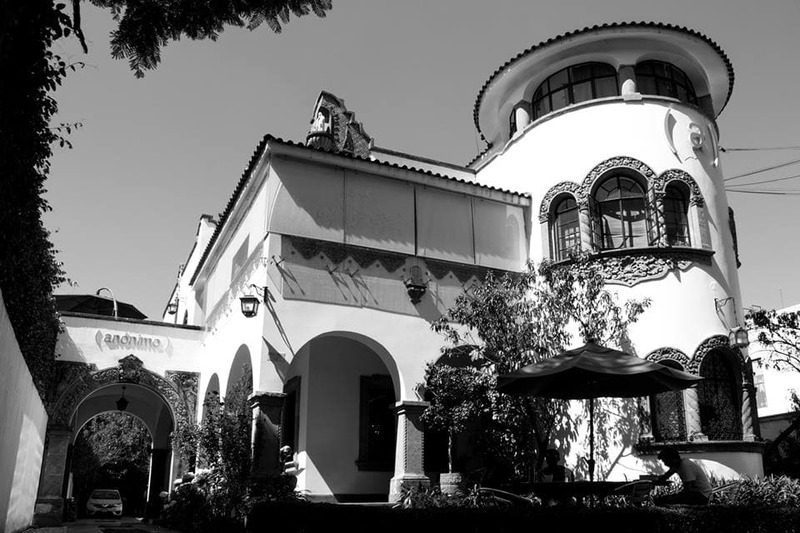 The ideas factory of Don José Terán is one of our favorite agencies. Is not only a space that invites creativity, not only their years behind Palacio de Hierro and Bachoco, combined with commercial success and a growing costumer base. Finally Terán/TBWA is a clear example of work with 100% mexican style. 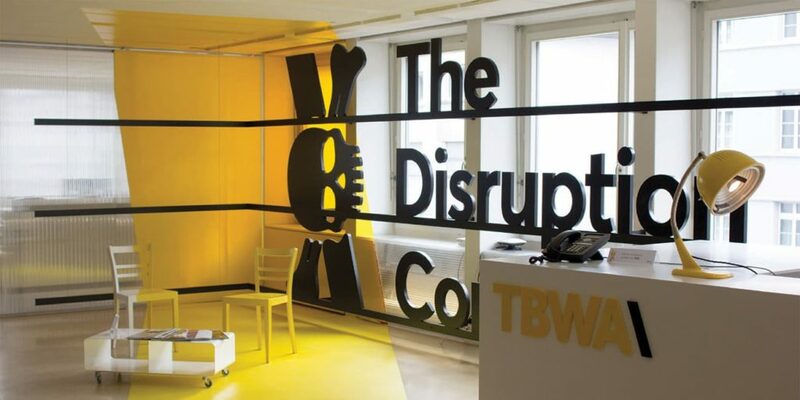 TBWA is an agency that loves to break with brand conventions, offering a vision that will make them believe in themselves, to stand out from their main competitors. Merca 2.0 magazine is an institution in the world of advertising, marketing, branding and more. We could say it has become a must to everyone in the communication field. Most notable is their constant updates and innovation to the market, keeping up with the latest events, that is why they are in their current place and steadily growing. In the first places we can see agencies with vast experience, such as TERAN TBWA, YOUNG AND RUBICAM and OGILVY, agencies that always have promoted advertising and creativity in all of their campaigns. Once again Endor is making an appearance in the Ranking of best advertising agencies of Mexico 2018, just like last year 2017. We had a huge improvement, moving from 178th place to 67th, the number of agencies involved was 294, which means a great step forward towards our goal to consolidate ourselves as the best branding, design and advertising agency in Yucatan and the Southeast of Mexico. For us this achievement was due to the methodology that over many years we hace managed to improve and continue to improve. It is a great honor for any agency to receive a place in this ranking. It acts as motivation for starting agencies, so they can look up to the most important agencies of Mexico. We leaped 111 spots, an improvement of more than 60% compared to last year. How are positions determined in this ranking? The top agencies are large companies, names already recognized with international presence, great tradition on the industry and excellent work. We feel really honored to be sharing a spot with all of them! What is the benefit of appearing in this ranking? Aside from having the honor of sharing a spot with advertising agencies with years of experience and innovation, you also get recognition from agencies and potential costumers. The closer you are to the first positions the more likely it is to land new accounts, since companies see you as an opportunity to grow their business. It gives you credibility in the market and everyone knows you are in an important place. You can also use this ranking to know how much you have improved year by year. Going up in the ranking is improving in all the key areas we mentioned before: billing, employees, accounts, digital presence and years, but keep in mind that although you get better at them, the competition will improve as well. Think of it this way: there are more and more agencies and you can’t stop growing if you want to get to the first spots. Not only on the ranking, but in a professional way. An agency that is not growing or innovating can not be in the ranking. But even worse, if you don’t grow or update your methodology, the agency you belong to could seize to exist. What is next for Endor? We still got a lot of work to do, we are currently focused on our methodology, because we believe you should never stop improving, which is why we are certain next year we will keep climbing up spots. Alongside the efforts of our account and creative teams, and the openings of new units in different points of the country, our constant specialized work in key areas such as brand agency, analysis, planning and creativity. There are still a lot of things to be done, but we are certain that we will keep growing and climbing up, because you keep us moving forward. Learn more about the 4 services offered by an advertising agency and how they can help you, in only 5 minutes!